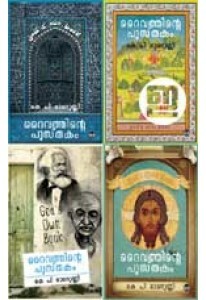 Collection of stories by K P Ramanunni. ‘Ente Gramakathakal’ has 12 st.. 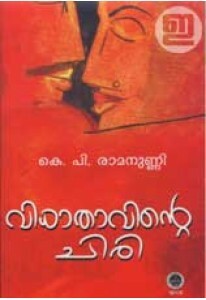 Novel by K P Ramanunni. Daivathinte Pusthakam dreams about a new wo..
Esaays by K P Ramanunni. It has 14 essays and memoirs including ‘Cr..
Collection of stories by K P Ramanunni. Vidhathavinte Chiri has 12 ..